This is genius. Keep rebellious teens and freeloading roommates out of your booze! Nothing is worse than going to open your favorite bottle of wine (the one you’ve been saving and looking forward to! ), only to find that someone else has already uncorked it. You can hide your favorite bottles of booze all you want, but once someone finds your secret spot, there’s not much stopping them from opening up the bottle and enjoying it themselves. That is, until now. 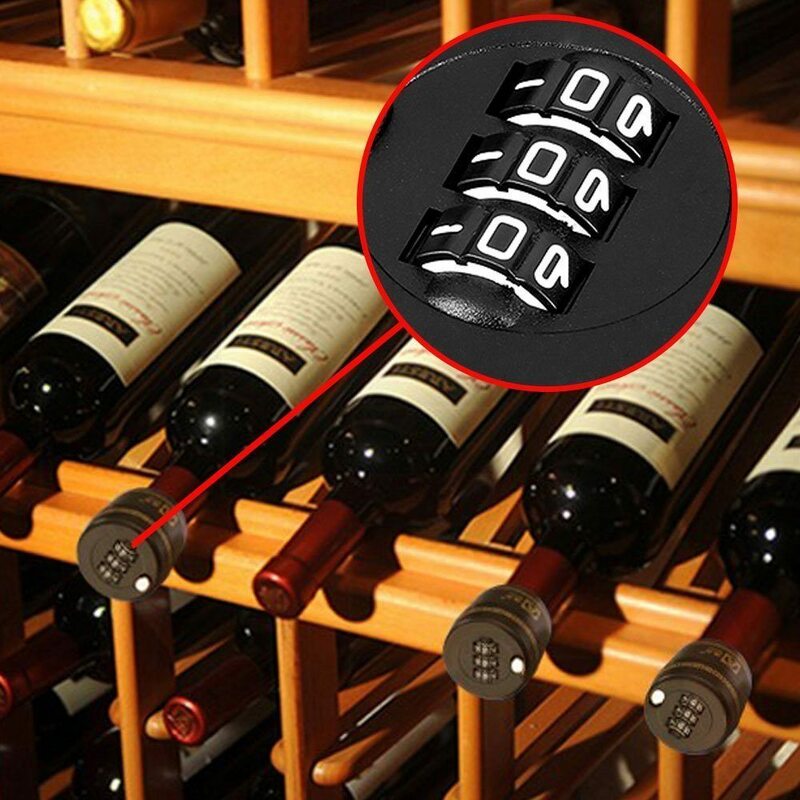 Cue the combination lock for wine and liquor bottles, the ultimate protection against thirsty roommates and rebellious teens. You can now safeguard your liquor bottles at home using this handy lock from WDTPRO. 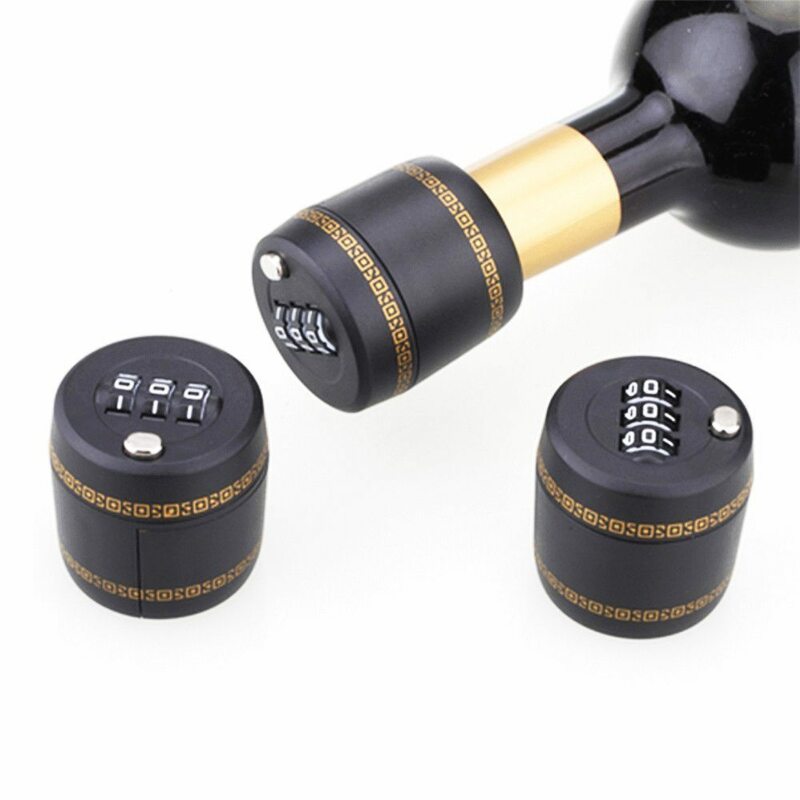 The combination lock doubles as a preservation device and wine stopper, so it can prevent your alcohol from going bad while also keeping away the boozehounds lingering in your home. 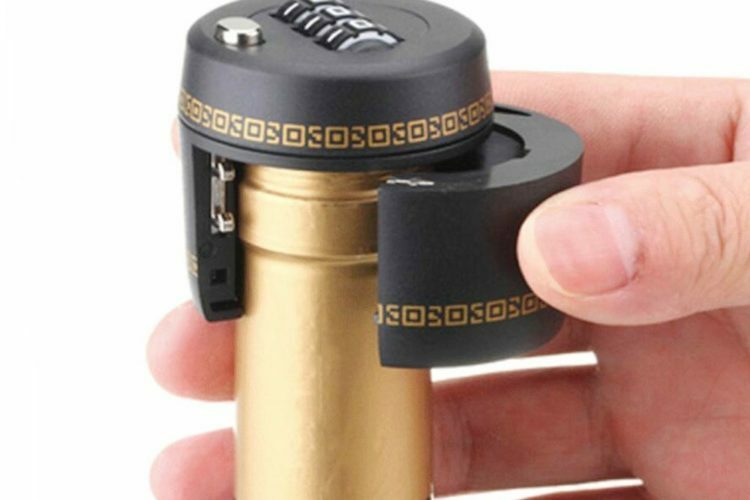 This gadget is especially useful if you have any teens or young kids in the house who you want to keep away from your liquor, or if you live with friends who just can’t seem to buy enough alcohol for themselves. The combination lock is only $9.99 on Amazon, so you can even stock up on a few to make sure your entire collection is safe. It’s worth nothing that the locks aren’t air tight, so you’ll want to make sure you only use them for bottles that need to be safeguarded for the short term. With the holiday season just around the corner, you’ll want to keep all of your favorite pinots and best bottles of scotch safe and sound—and there’s no better way to do that than with these double-duty locks and bottle stoppers. After all, you don’t want to face the embarrassment of pouring some watered-down vodka for your in-laws or going to grab a bottle of red, only to discover that someone’s already gotten into it! 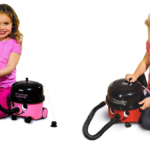 With this handy-dandy little gadget, you’ll have one less thing to worry about this winter.